Address: GPO Box 787, Lekhnath Marg, Kathmandu,. 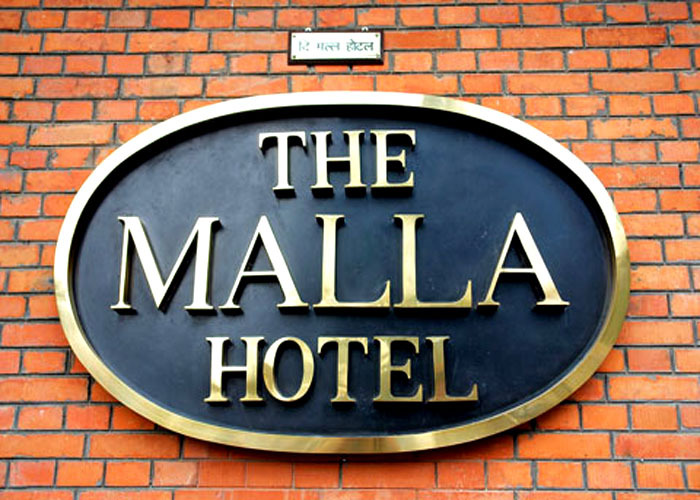 Accomodation : The Malla Hotel offers 125 freshly refurbished rooms, 50 executive rooms and 20 lavish apartments and suites all with attached bath and shower, air conditioning and heating, International Direct Dial Telephone system, multi Channel color television and mini bar. All rooms have a view over our awards wining gardens. * Multi channel color T.V. 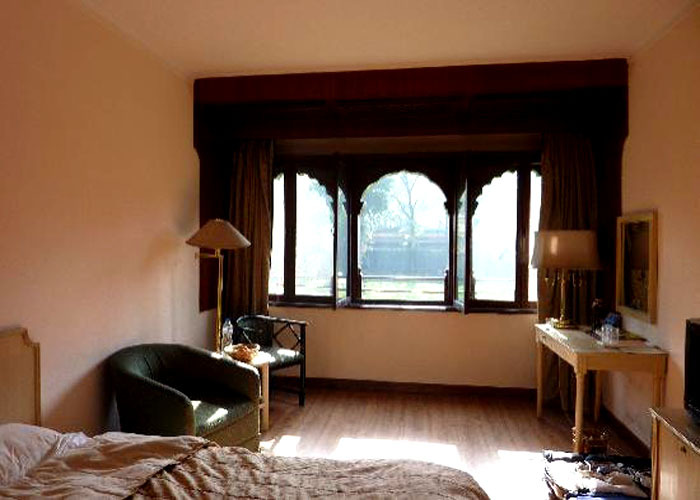 Superbly located between the Royal Palace and Kathmandu's fashionable tourist district, Thamel, in the heart of the city. 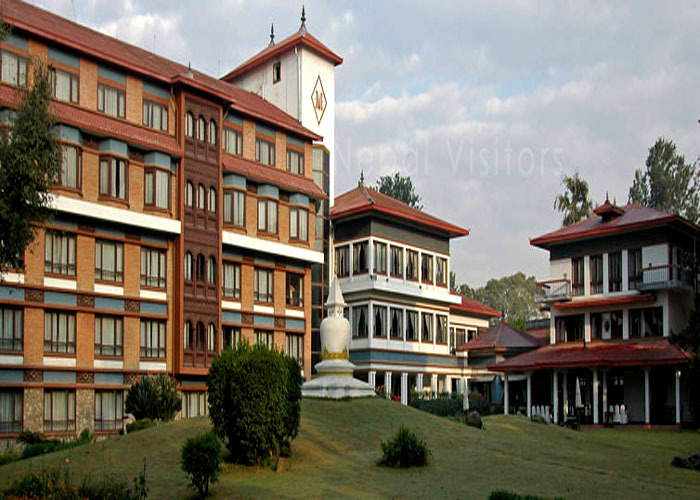 The Malla Hotel is only a 20 minutes drive from Kathmandu's International airport. Besides excellent accommodation and Central location the Malla Hotel is Offering a well equipped business center, extensive meeting and conference facilities, a health club with the latest work out equipment, sauna, massage, steambath and jacuzzi. The Malla Hotel provides fine dining in the Tara, our premier Italian restaurant, while the Imperial Pavilion specializes in Szechuan and Cantonese cuisine. Delicious Continental and Indian fare is served in the Rendezvous, while our new garden coffee shop, the Patio is available for all day refreshment. Or relax with a drink around the Pool or in the inviting Luxury of the Cocktail Club.